With only a day left until the official launch of the iPad Air the cases for the new device are being rolled out every minute. 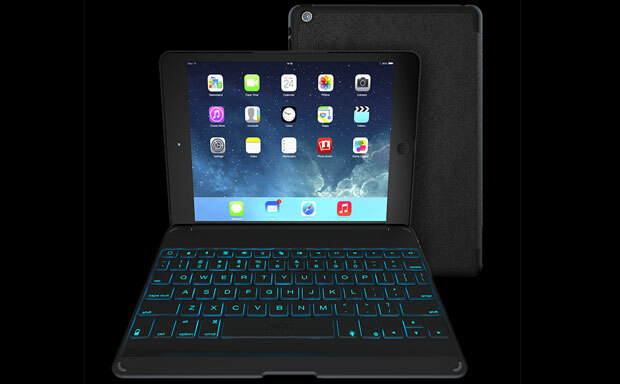 While everyone was anticipating Apple to introduce their own take on a keyboard tablet case, the Cupertino guys decided against it. 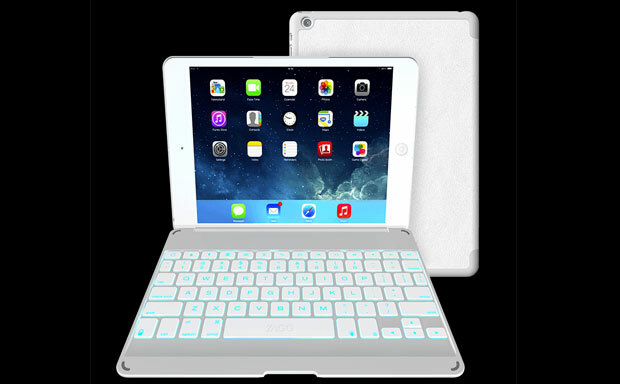 No need to worry though, ZAGG has got it covered, with the new ZAGGkeys Folio, the iPad Air will not only be protected from damage, but will receive a comfy Bluetooth keyboard and a host of other features.